It sounds like you have connected the leads incorrectly. The cables are meant to be connected as follows. 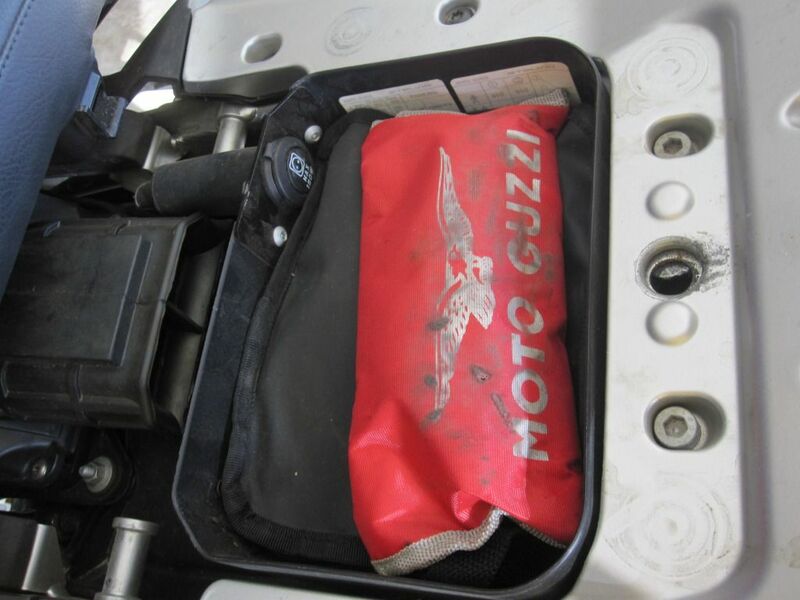 Assuming you are getting a jumpstart from another vehicle,not from a workshop battery booster…... 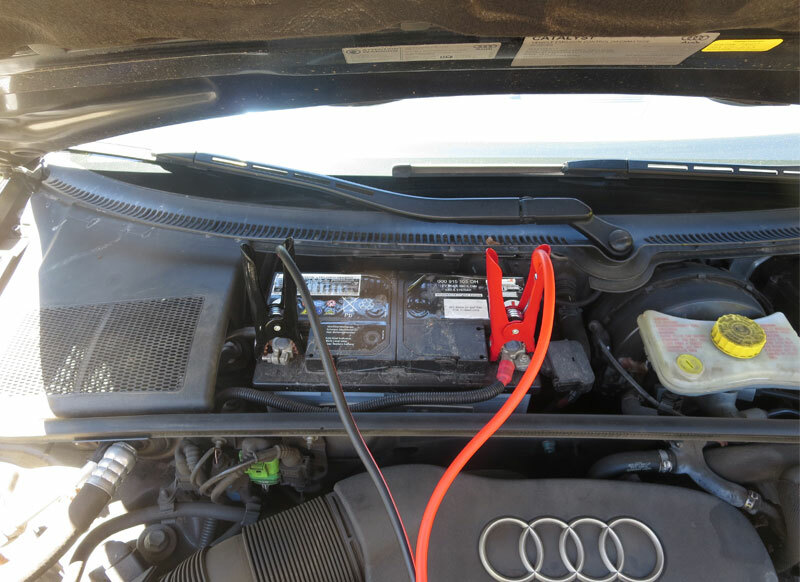 Since a jump box is basically just a sealed lead acid battery with built-in jumper cables, it’s technically possible to make your own. While buying a jump box is usually cheaper than building your own, there are some cases where you might want to have the extra battery on hand. 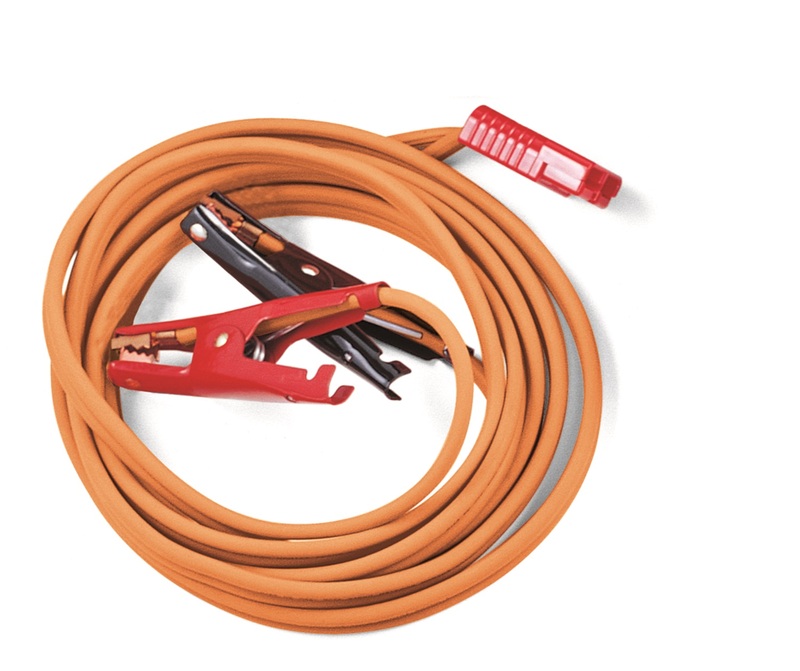 Making sure the jumper cables aren’t tangled up, clamp the positive (red) jumper cable to the positive terminal of the flat battery, and then to the positive terminal of the running car. Then follow the same procedure with the negative (black) cable.